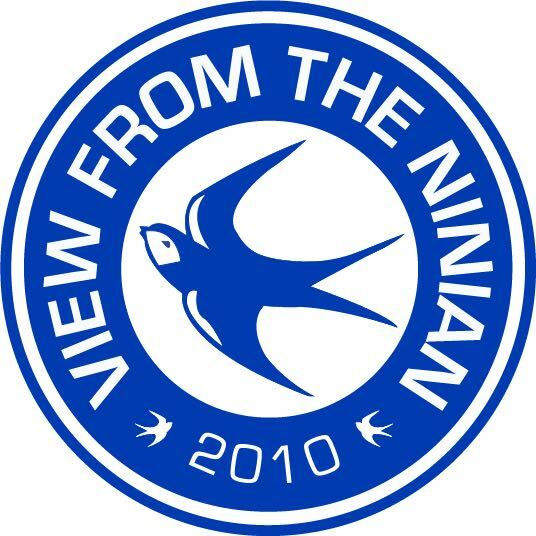 The View From The Ninian podcast returns after a hiatus in response to the Emiliano Sala tragedy. Today Scott Salter is joined by Cardiff fan Ben Johnsey to reflect on last weekend’s emotional win against Bournemouth and the boys look forward to Cardiff’s away trip to Southampton. Scott is also joined by Southampton podcast The Ugly Inside, who give us the Saints point of view ahead of the weekend’s game.